There are many steps to launching your own product. We've already covered the first which is product creation. Now let's talk about your marketing system. AKA Funnel building! Note: I show me using Optimize Press in this video. 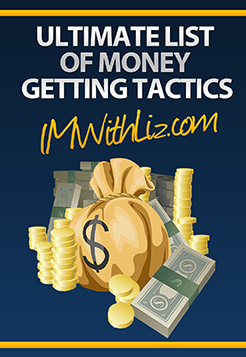 You can get Optimize Press at http://www.IMWithLiz.com/OptimizePress I have listed several resources for learning to write copy that you can access by clicking here. If you have any comments or questions on what I've shared in this video please post them below!